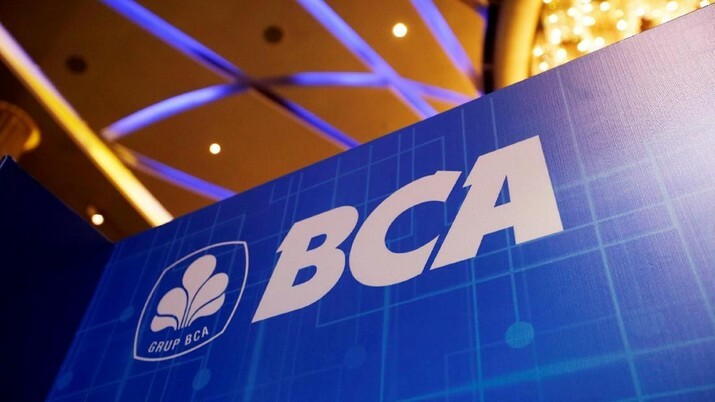 cdcindonesia.com - The enthusiasm of all the job seekers, the following is information about job vacancies coming from one of the national private banks in Indonesia, namely:ver since it was established in 1957, Bank Central Asia (BCA) has continued to grow. From the beginning, BCA has always offered diverse financial solutions through banking transaction services for many diverse groups and ages. And now everyone can enjoy the banking transaction ease and convenience BCA offers, enabled by strong inter-branch links, an extensive ATM network, and all the other electronic banking services the Bank offers.Through the extensive range of well-targeted, high quality products and services the Bank provides, BCA’s financial solutions have proven they encourage the business growth of all the Bank’s customers, whether small, medium-sized, or large-scale businesses.